Build your DREAM HOME or Weekend get away! 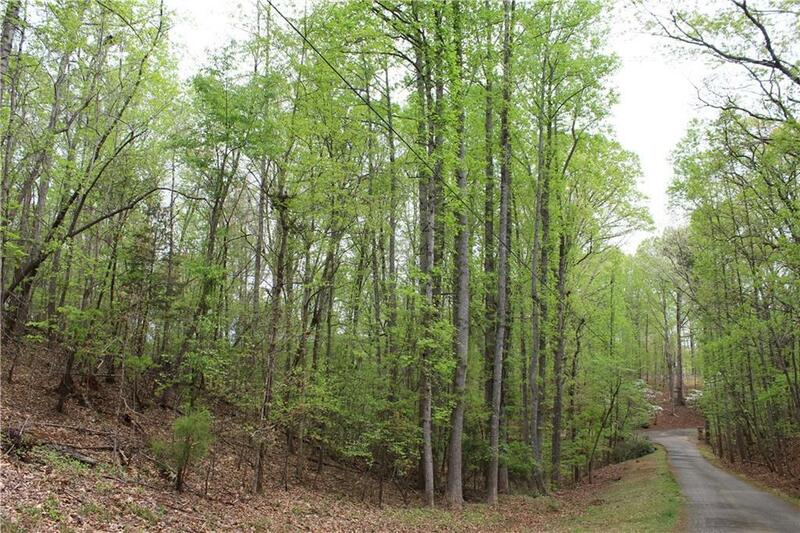 2.88 acres, Lake frontage with wide open views of Lake Lanier in deep water in cove close to Acqualand on the South end of lake, covered single slip dock 31 x 32. Great opportunity! Directions: I85n To I985n, Exit 8 (Friendship Rd) Turn Left Off Exit. Right On McEver Rd, Left On Lights Ferry Rd., Right On Nichols Rd., Follow Nichols All The Way To Split 0 See Sign.